Keep your laptop cool and comfortable on your lap or at your desk—thanks to the Laptop Cooling Pad’s superior airflow. The patent-pending Airflow Wing allows the fan to pull more air in, so you get better cooling and quieter operation than two-fan designs. 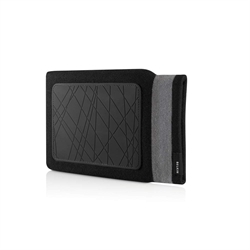 The Laptop Cooling Pad’s unique design elements help ensure your comfort. The fan is positioned directly under the CPU to pull heat away at the source, while the patented wave shape and Smart Convection design optimize circulation to let hot air flow up and away from your laptop. *Independent third-party testing of cooling performance done by NTS Testing and Engineering Services. Testing measured laptop temperature before and after 20 minutes of operation with cooling-pad products. Testing included the Belkin Cooling Pad and top cooling-pad products in terms of market share in the United States as of October 2009. Summary: Besides efficient cooling, what more could you want in a laptop cooling pad? How about 4 USB 2.0 ports to plug in devices like an external hard drive, mouse or webcam? Stay connected to your devices while your laptop stays cool. Summary: Charge your iPod and mini-USB device at the same time, anytime. USB-to-dock connector for iPod and mini-USB cables included. 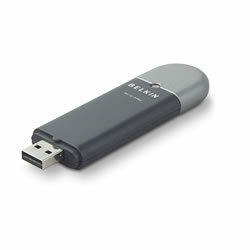 Works with many popular cell phones and other mini-USB charging devices. Summary: The Belkin Simple Collection backpack maximizes its dimensions with a thoughtful and efficient design. Its main compartments are designed with specific solutions in mind: protection, easy access and smart organization. The padded and adjustable straps and top-mounted carry handle make the bag both comfortable and convenient to wear. The backpack is made with easy to use and easy to clean material ideal for busy lifestyle. 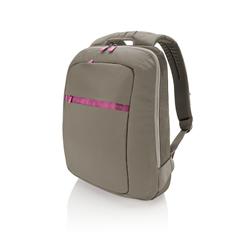 The Belkin Simple backpack is designed to fit laptops up to 15.6". Summary: The G Wireless Router is perfect for setting up a simple wireless network that has the range to easily cover a small office or apartment. Its speeds are ideal for handling basic networking applications such as sharing your high-speed Internet connection with all your computers, surfing the Web, emailing, and instant messaging-all while relaxing on the couch in your home. Connecting the G Wireless Router to your cable or DSL modem lets you share your broadband Internet account with all your home computers. Now you can quickly and easily share documents, surf the Web, chat with friends, and email. Our advanced security protects both your wireless and wired computers from hackers and intruders. 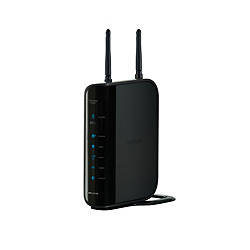 The G Wireless Router is the central connection point of your wireless network. Position your Belkin Router in between your cable/DSL modem and your computer to start sharing your broadband Internet access. Summary: The G Wireless Modem Router is perfect for setting up a simple wireless network that has the range to easily cover a small office or apartment. Its speeds are ideal for handling basic networking applications such as sharing your high-speed Internet connection with all your computers, surfing the Web, emailing, and instant messaging-all while relaxing on the couch in your home. 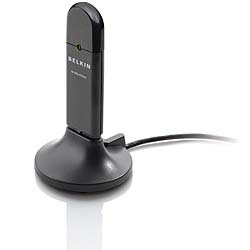 Connect your wired and wireless desktop computers and notebooks to your Belkin G Wireless Modem Router to share your broadband Internet access. Now you can quickly and easily share documents, surf the Web, chat with friends, and email. Our advanced security protects both your wireless and wired computers from hackers and intruders. 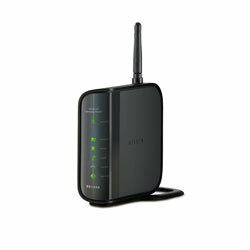 The G Wireless Modem Router is the central connection point of your wireless network. You can add up to 16 computers to your Wireless Network with additional desktop and notebook adapters. 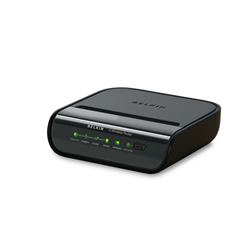 Position your Belkin Modem Router in between your Broadband ADSL line and your computer to start sharing your broadband Internet access. 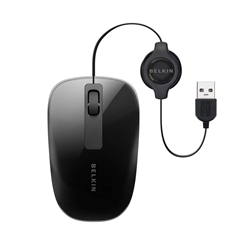 Summary: Belkin Wireless G, or 802.11g, refers to the networking standard that transfers data at up to 54 Mbps using the 2.4 Ghz band. It is ideal for homes and offices that require a flexible solution to download music from the Internet or share photos and other files without wired connections between computers. 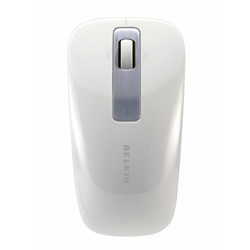 Belkin Wireless G is ideal for Web-surfing and email. 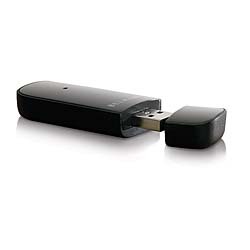 The Wireless G USB Adapter connects your desktop or notebook computer to your wireless network. With a wireless router as the central connection point for your network, your computers can share files, printers and hard drives quickly and reliably and - via a DSL Modem - broadband access to the Internet. Desktop users can now join the network with the ease of a USB plug-in, without opening their PC cases; laptop users can enjoy the benefits of staying mobile-while connected to the Internet. Summary: Connecting the Enhanced Wireless Router to your cable or ADSL modem lets you share your broadband internet account with all your networked computers. Now you can quickly and efficiently exchange documents, share resources and stream digital music throughout your network. For the most reliable network performance, and to achieve coverage ideal for a home or office pair this router with the Belkin N150 Enhanced Wireless USB Network Adapter (Sold Separately). The combination provides a wireless experience perfect for sharing your internet connection, surfing the web and demanding network applications. The Enhanced N150 range is 802.11b & g certified and based on the 802.11n technology. 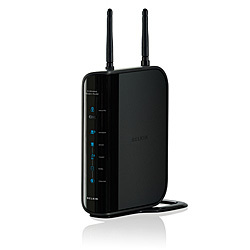 This range will give you 802.11n performance up to 150Mbps at an even more affordable price. Summary: The N150 Enhanced Wireless USB Network Adapter connects your desktop or notebook computer to your wireless network. 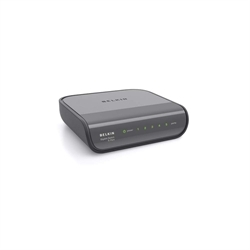 With a Belkin 150 Enhanced Wireless Router (Sold Seperately) as the central connection point of your network, the adapters speeds are ideal for handling applications that take up more bandwidth than simple e-mailing and web surfing. The Enhanced N150 range is 802.11b & g certified and based on the 802.11n technology. This range will give you 802.11n technology at an even more affordable price. efficiently exchange documents, share resources and stream digital music throughout your network. 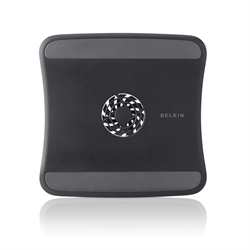 For the most reliable network performance, to achieve coverage ideal for a home or office pair, use this router with the Belkin Enhanced USB adapter (Sold Seperately). The combination provides a wireless experience perfect for sharing your internet connection, surfing the web and demanding network applications. 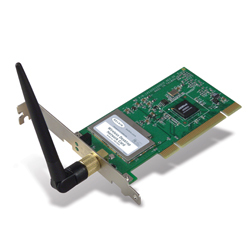 The Enhanced N150 range is 802.11b & g certified and based on the 802.11n technology. This range will give you 802.11n performance up to 150Mbps at an even more affordable price. Summary: Belkin's N Wireless Modem Router is perfect for setting up a wireless network that has the range to easily cover any-size home or office. The N Wireless Modem Router has the fastest speeds for handling applications that take up large amounts of your bandwidth. 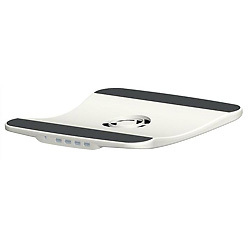 Summary: Connects wirelessly to laptops with built-in Bluetooth technology. Ergonomics shape for ultimate mouse comfort Scroll wheel offers vertical and horizontal scrolling abilities Laser Optical sensor. Summary: The Hi-Speed USB 2.0 4-Port Ultra-Mini Hub provides four downstream USB ports for Plug-and-Play connectivity to your USB 1.1 and USB 2.0 devices. A perfect lightweight travel tool, this compact Hub tucks easily into the pocket of your laptop bag, and requires no extra power supply. 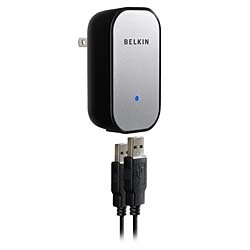 It offers an ideal way to connect on the road, and virtually anywhere you need fast, handy access to your USB devices. Summary: Enjoy free unlimited phone calls over Wi-Fi networks without your computer. 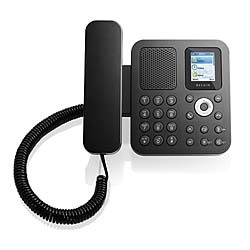 The Belkin Wi-Fi Phone for Skype doesn't require a PC and will work anywhere in the world where you have secured or open access to a WiFi network. Any home, office, cafe, or municipal wireless access point that does not require browser-based authentication will do. 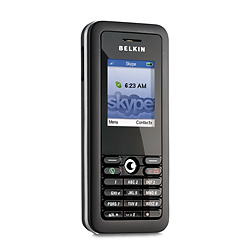 Pre-loaded with Skype software and featuring the same Skype interface, the Belkin Wi-Fi Phone is ready to use with any wireless network. To make a call, simply use the intuitive on-screen colour menu to locate your contact and view their online availability-exactly like you use Skype today. The Wi-Fi Phone is Skype-certified, which means that it adheres to all Skype's requirements to ensure that your Wi-Fi Phone experience is just like it is on your PC. 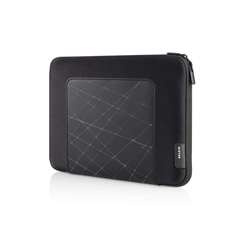 Summary: The Belkin Core laptop case is designed to fit laptops up to 15.6". 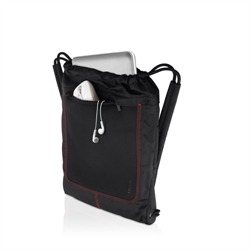 The case features two easy-access front pockets ideal for phone, MP3 players and other personal items. 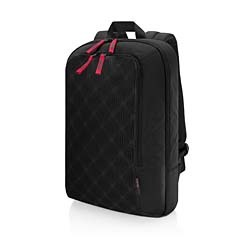 The main compartment includes plush, padded laptop section to protect your laptop. The full-featured organization panel will keep you clutter-free. In addition, the bag ships with accessory pouch. The padded/adjustable shoulder strap and handle makes it easy to carry the bag wherever you go. The Core Collection is offered in 3 different colours. It is made with durable and lightweight material ideal for busy professional on the go. 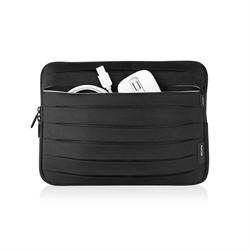 Summary: The Belkin Core laptop case is designed to fit laptops up to 15.6". The case features two easy-access front pockets ideal for phone, MP3 players and other personal items. 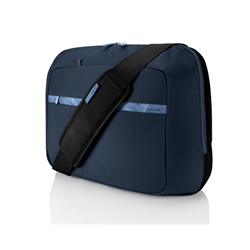 The main compartment includes plush, padded laptop section to protect your laptop. The full-featured organization panel will keep you clutter-free. In addition, the bag ships with accessory pouch. The padded/adjustable shoulder strap and handle makes it easy to carry the bag wherever you go. The Core Collection is offered in 2 different colours. 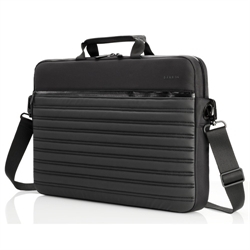 It is made with durable and lightweight material ideal for busy professional on the go. Summary: The Belkin Simple Collection laptop case maximizes its dimensions with a thoughtful and efficient design. Its three main compartments are designed with specific solutions in mind: protection, easy access and smart organization. The padded and adjustable shoulder strap and top-mounted carry handle make the bag both comfortable and convenient to use. The case is made with easy to use and easy to clean material ideal for busy lifestyle. 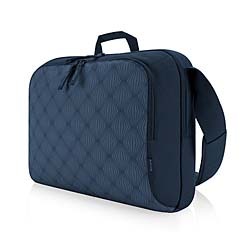 The Belkin Simple Collection laptop cases come in 14.3” and 15.6" solutions. 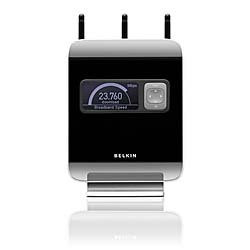 Summary: Belkin's N Wireless Router is perfect for setting up a wireless network that has the range to easily cover any-size home or office. 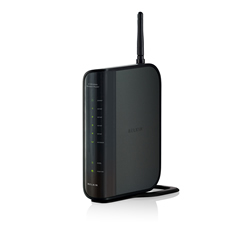 The N Wireless Router has the fastest speeds for handling applications that take up large amounts of your bandwidth. Summary: Belkin's Desktop Internet Phone for Skype allows you to make unlimited free phone calls to other Skype users without a computer. It also lets you call people who use traditional phone systems -using SkypeOut- at a drastically reduced rates compared to standard phone services. Summary: Ideal for dial-up Internet connections, these Switches provide the backbone for sharing e-mail, printers, files, multiplayer games, and hard drives. One computer connects to the modem and the Switch, to become the Internet access point for all your connected computers. Using Internet Connection Sharing Software, you can now share your dial-up Internet access with up to seven additional computers-four for the 5-Port Network Switch. Expanding your network is easy-simply add more Switches through the featured uplink port. Summary: The Belkin 8-Port Gigabit Switch allows you to easily upgrade your network to achieve gigabit transfer speeds. Back-ward compatible with your existing 10/100 network, this Switch simply plugs in for instant high performance. It provides your servers and workstations the capacity to transfer large video, audio, and graphic files throughout your network - gigabit speeds. Engineered for compact convenienc, it features an 11-inch case, a durable metal chassis and quiet, fan-less design that easily is positioned on your desktop. 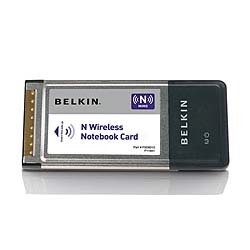 Summary: The N Wireless Notebook Card connects your notebook computer to a wireless network. Providing greater range and faster speeds, N offers an excellent solution for sending large files such as video, music, photos, and documents among the networked computers in your home. Summary: The N1 Vision wireless router offers an easy way for you to view your network's broadband speed, computer bandwidth usage, and the status of your connected devices - all from an easy-to-read display. Packaged in a new sleek and sophisticated design, N1 Vision offers the best in networking performance with its wireless 802.11n* 3x3 radio design and wired gigabit ports. 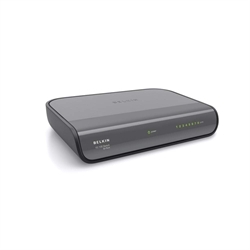 The N1 Vision wireless router continues Belkin's commitment in providing the best user experience in the home market through its Plug-and-Play "CD-less" installation and simple network security setup. Summary: The N Wireless USB Adapter connects your desktop or notebook computer to a wireless network. Providing greater range and faster speeds, N offers an excellent solution for sending large files such as video, music, photos, and documents among the networked computers in your home.